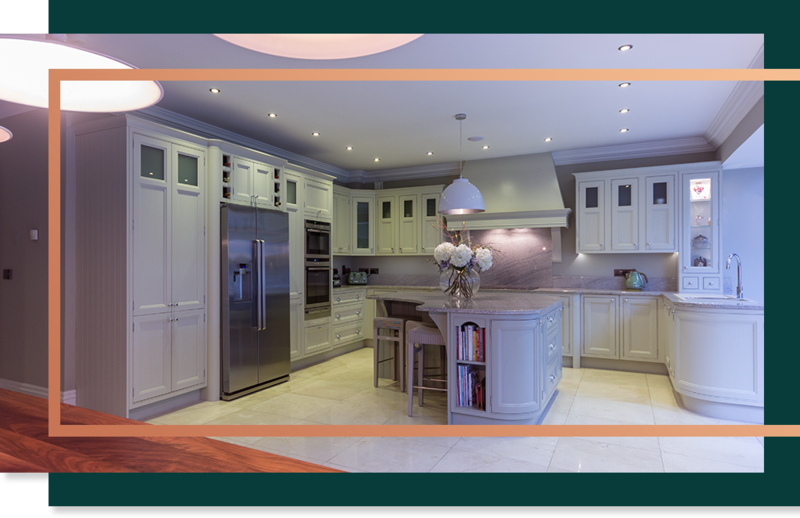 Gallagher Kitchens was established in 1991 and thanks to our increasing customer base has grown in strength and continues to expand laying the foundation to offer professional quality workmanship with an honest and personal criteria. As a family run business we have our own set of challenges ensuring that we have an extra sense of purpose and pride in our work with a commitment of value and service to our Customers. From inception to completion we pride ourselves on innovative design ideas, skilful workmanship and continued customer satisfaction. 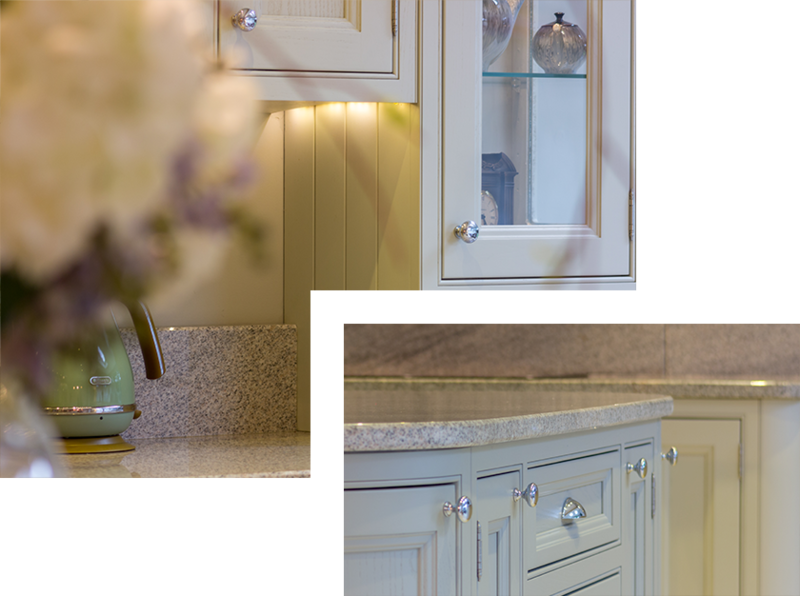 All of our kitchens and wardrobes are manufactured in our own factory. An underpinning reality is that our dedicated and loyal core staff of sales team, designers, cabinet makers and fitters are an integral part of the Team, servicing you, the Customer.